Earlier interviews with Dine adoptee Leland P. Morrill (Kirk) have been so popular on this blog, we decided to check in with him again and see what he's been up to. Leland is one of 10 children adopted by one Mormon family. 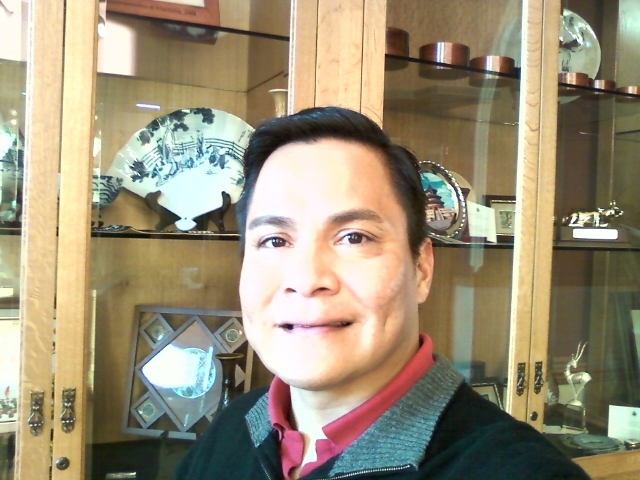 He has been working on several projects concerning American Indian Adoptees. 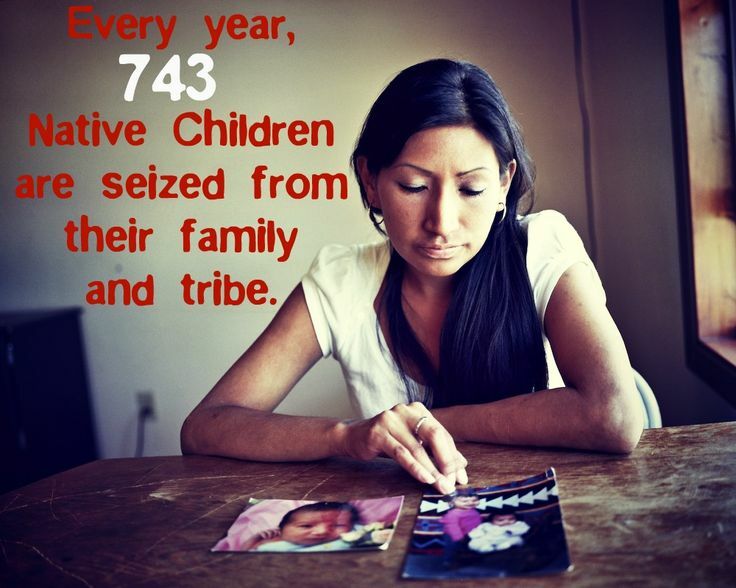 How is your reunion going with your family on the Navajo reservation? 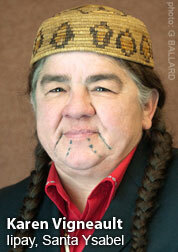 Leland Morrill: I am in constant communication with my Uncle Ernie & Aunt Carrie on Facebook. I enjoyed Thanksgiving with them this past year. Facebook has been a "blessing in disguise." I am meeting more and more Navajo family and friends through Facebook and it's been a treat to be able to have a platform of communication. Of note, Elton and I (on October 18, 2009) each provided "public comment" at the HIV/AIDS Community Discussion: Los Angeles for the White House HIV/AIDS Community Discussion held at Hollywood High. Back then we didn't know we were related. I was coerced to attend by a friend and then he said you should say something...so I prepared comments while waiting in line after filling out the "comment request card." Elton spoke before me and I thought I was going to be the only Native American, let alone a Navajo, who was going to present a comment. He was so eloquent and well-spoken. I talked to him then but it wasn't until this past year we found out we are cousins. Funny how life throws those curveballs. LM: I have taken somewhat of a break from this, because I needed to pay off bills, get a new career started and find myself and enjoy meeting new family, the Kirks and the Pachecos. I've been attempting to balance that and continue to volunteer for NALEO Education Fund Citizenship Classes, filling out the N400 forms for qualified applicants. LM: I was invited by Bert Ballard, co-chair for the conference INTERCOUNTRY ADOPTION: ORPHAN RESCUE OR CHILD-TRAFFICKING? Bert had invited me to a previous conference at Claremont Colleges in California last year for the same InterCountry Adoption conference and I'd attended their dinner. Bert Ballard is one of the Operation Babylift Vietnam babies and he also adopted two children with his wife. Jennifer Kwon Dobbs (who I've known throughout this past year from the same events) has kept in constant communication with me. She was the organizer for our breakout session FORGOTTEN, DETAINED, REMOVED: TRANSNATIONAL ADOPTED PERSONS AND CITIZENSHIP RIGHTS. Caittlin Kee, McClane Layton (author of the Child Citizenship Act of 2000), and I were the presenters for this group. 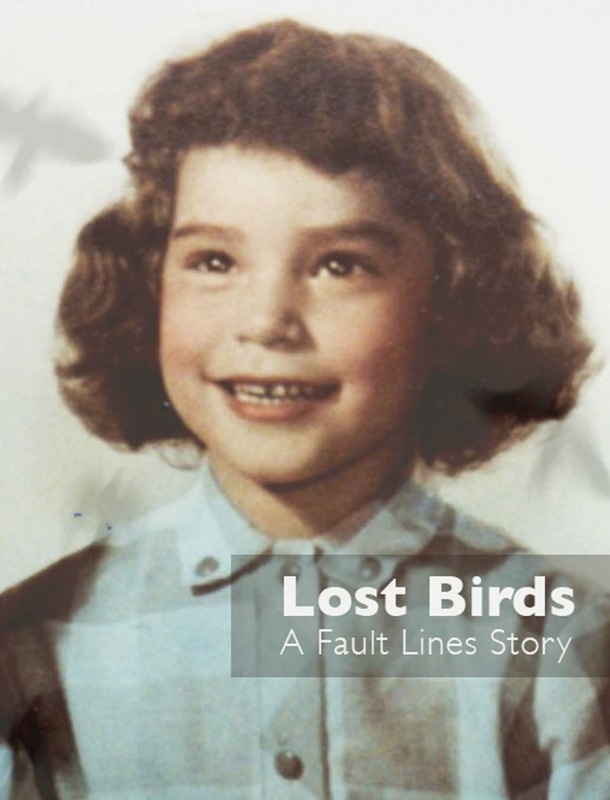 Then I talked about my story and my issues with citizenship being native, born on US soil. I went long but it was an introduction to putting Native American adoptees on the international map, especially with so many attendees from around the globe attending.One of the highlights was a private lunch with Ambassador Susan Jacobs, Special Advisor for Children's Issues, Bureau of Consular Affairs, US. Department of State. Marshall Derks, Branch Chief InterCountry Adoptions/US Department Of State/Bureau of Consular Affairs, McClane Layton, Bert Ballard, Jennifer Kwon Dobbs, Caitlin Kee and I were able to speak with her. It was a "standing lunch" and I didn't eat much because we had a lot to cover; we went about 40 minutes with the seven of us. During the lunch I brought up my story and also Brent Snavely and Lisa Kay's contributions. (I'd asked for experiences on the Facebook page NATIVE AMERICAN INDIAN ADOPTEES, hoping for different angles.) Those proved to be very good to support my story as well. We also briefly discussed Adoptive Couple vs Baby Girl (the baby Veronica case). All in all it was a wonderful lunch, all of us spoke about many angles, including genocide, the Hague and UN definition; with Jennifer being a Korean Adoptee, me being Navajo with citizenship issues and how I had recently overcome the Real ID Act; and McClane Layton's authoring the Child Citizenship Act. LM: Notable attendees were: U.S. Ambassador Susan Collins; Ambassador Susan S Jacobs; Marshall Derks, Branch Chief, Intercountry Adoptions US Dept. of State; Whitney Reitz, Senior Policy Advisor on International Child Welfare, Office of US Senator Mary Landrieu, Louisanna; David Smolin, Cumberland Law School; Elizabeth Bartholet, Harvard Law School; Benyam dawit Mezmur, Chairperson of the African Commitee of Experts on the Rights and Welfare of the Child Member of the UN Committee on the Rights of the Child; Isaac Obiro, Attorney Ekirapa & Co Advocates, Kampala Uganda; Mark Riley, Adovcate & Consultant at Ministry of Gender, Labour and Social Development Uganda; and many others. 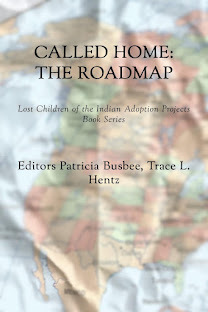 I gave copies of the anthology "TWO WORLDS: Lost Children of the Indian Adoption Projects" to Mark Riley, Marshall Derks, Ambassador Susan Jacobs, Bert Ballard, Whitney Reitz, Caitlin Kee, Jennifer Kwon Dobbs, Kit Myers and then left some on a central table, where they were snatched up. Also, of interest, one of the attendees, Katheryn Joyce, author of Quiverfull: Inside the Christian Patriarchy Movement (Beacon Press, 2009) and The Child Catchers: Rescue, Trafficking and the New Gospel of Adoption, had our book TWO WORLDS on her "to read list." She described the cover, but unfortunately, I had given out all the copies and went back to the table the second day & the remaining ones had been claimed. Hopefully she reads the book. David Smolin at Cumberland School of Law posed the question: "Do you think this is an issue that my law school's new center for children, law, and ethics could usefully take up?" I told him YES, and sent him some information. Also, I had informed Navajo Nation President Ben Shelly about the conference and he responded: "Thank you Mr. Morrill for sending this over. I look forward to learning more about this issue. It is also good to know that our Navajo people, like yourself, are included in these important discussions. We wish you all the best with your upcoming event." Hopefully some great networking has begun and we are on the page internationally, not only through my efforts but as a collective group of Native advocates...it takes a village. You gave copies of Two Worlds: Lost Children to the Dr. Phil show. Do you think they plan to do an update to the Baby Veronica case closer to the Supreme Court hearing in April? LM: My humble opinion is only if the case Adoptive Couple vs Baby Girl (the baby Veronica case) provides enough media coverage for the show to boost ratings and to have a re-visit. Just from observing, being in the audience on several occasions, I know Dr. Phil McGraw & his wife Robin are great caring people. Television is edited so you only see the "drama" that will keep people captivated, get viewership, and draw advertising. So, hopefully the Baby Veronica Case will create a buzz. 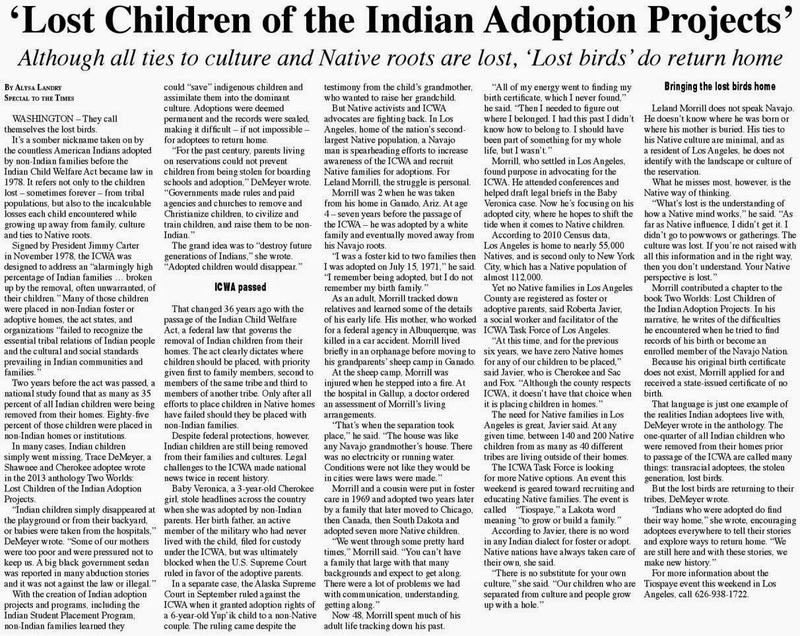 Big thanks to Leland Morrill who is a contributor to the anthology TWO WORLDS: Lost Children of the Indian Adoption Projects. He lives in Los Angeles and works as an actor. Two Worlds (paperback) is available on Amazon.com and the e-book version is on Nook, Kindle, Kobo and more.